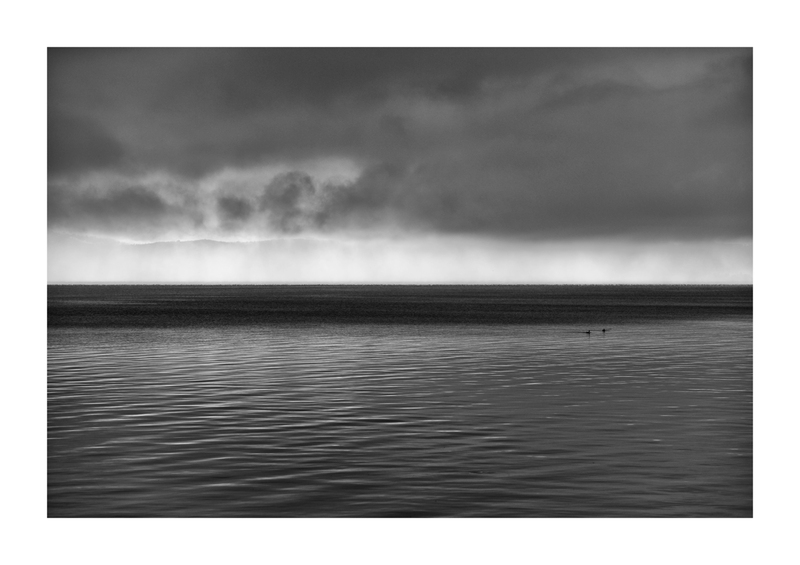 Available as an archival carbon pigment print up to 40" wide, edition of 20. Gelatin silver prints available in 2018. 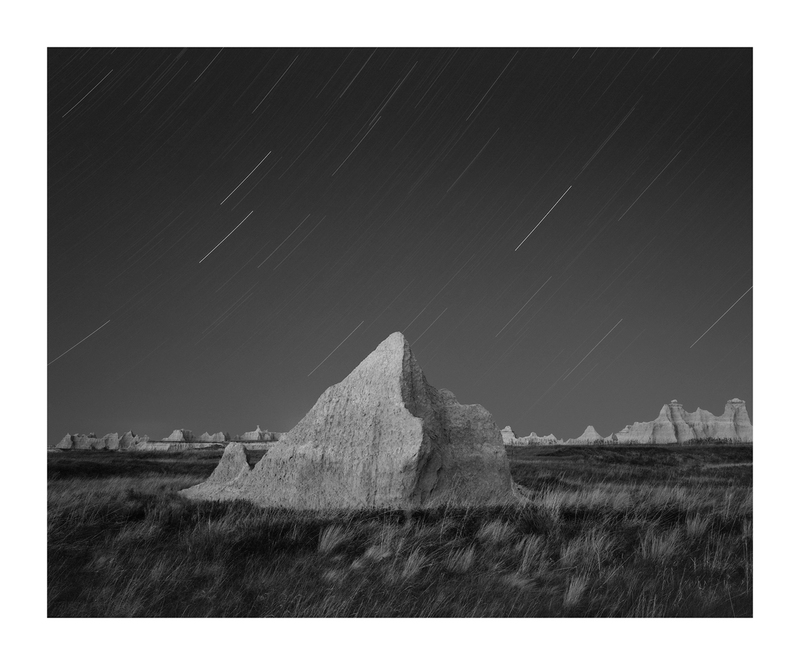 A night time capture of a rock outcropping in Badlands National Park, South Dakota. A windfarm under construction, the posts in place but the turbines yet to be installed. Photographed at Night. 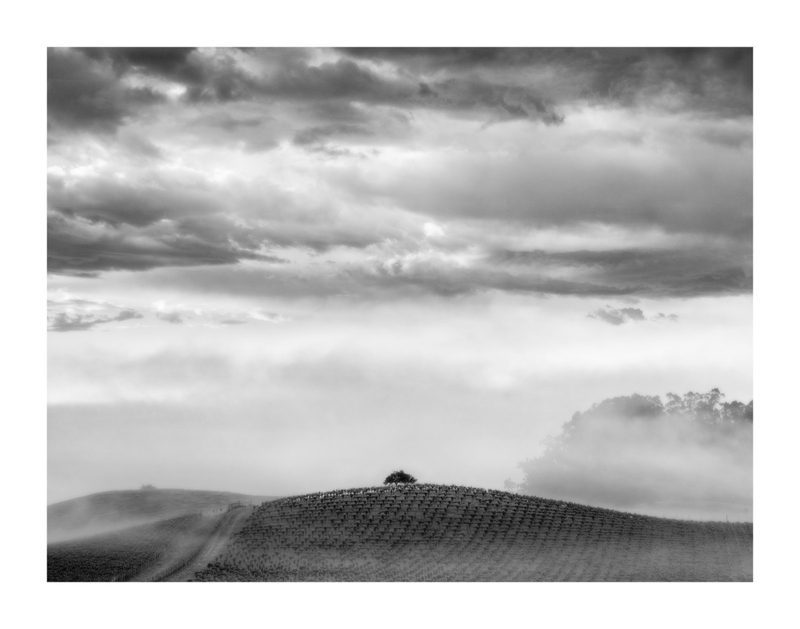 Available as an archival carbon pigment print up to 50" wide, edition of 20. Gelatin silver prints available in 2018. 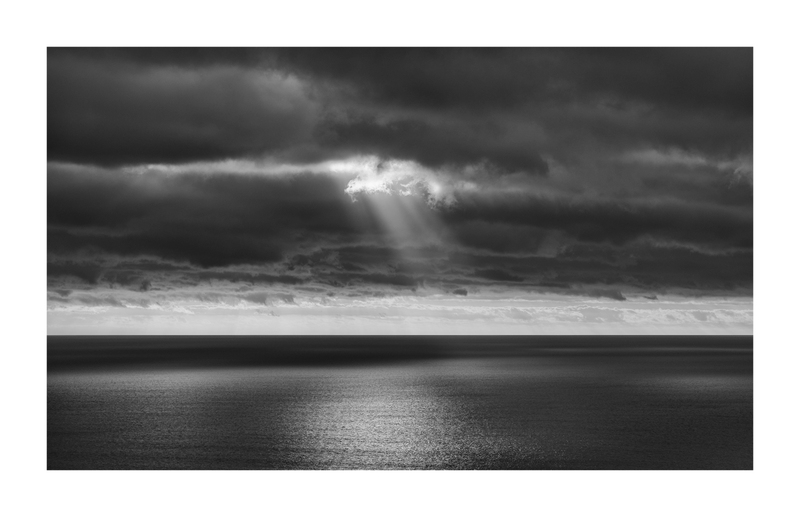 Pacific ocean captured on a dramatic day. Film capture. 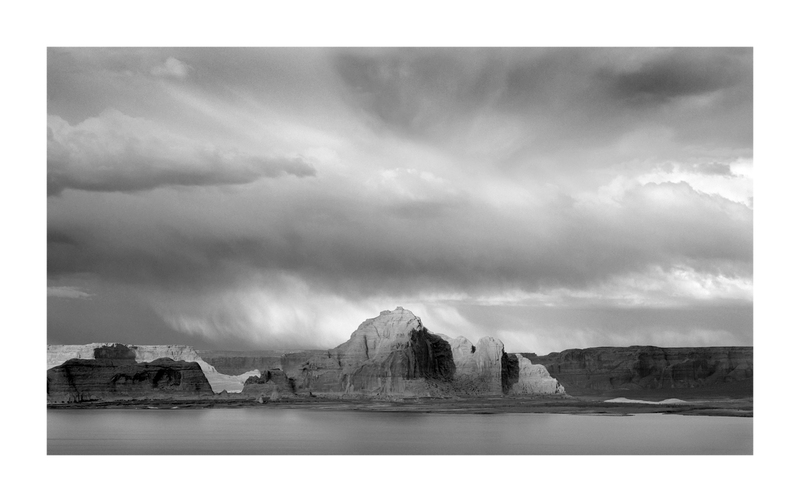 Available as an archival carbon pigment print up to 60" wide, edition of 20. Gelatin silver prints available in 2018. 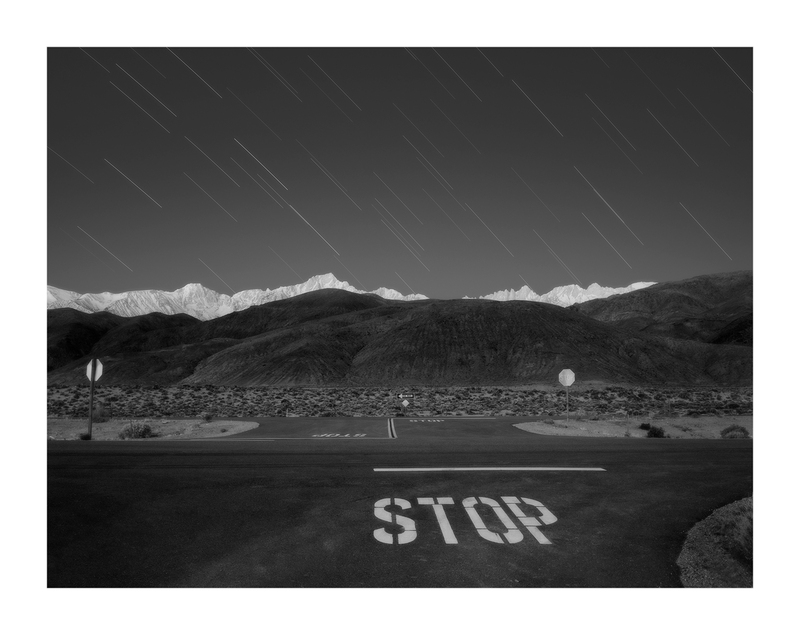 Night time film capture of an intersection near Lone Pine California. 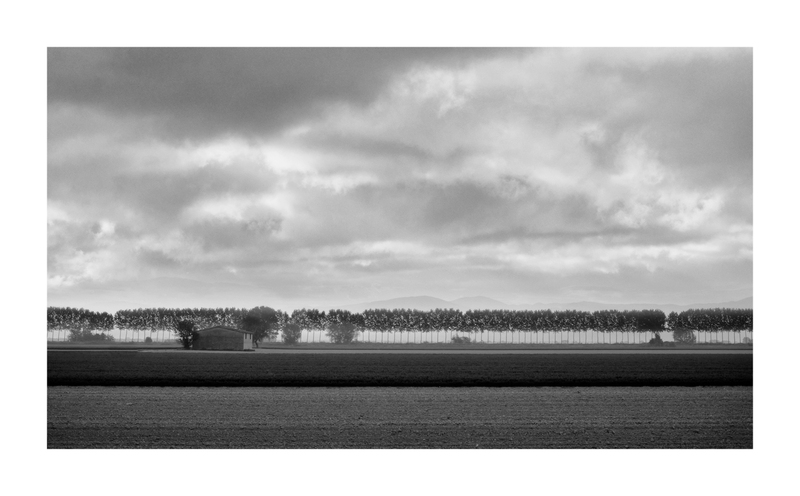 Digital capture of five trees in a field near Alta Mura Italy. 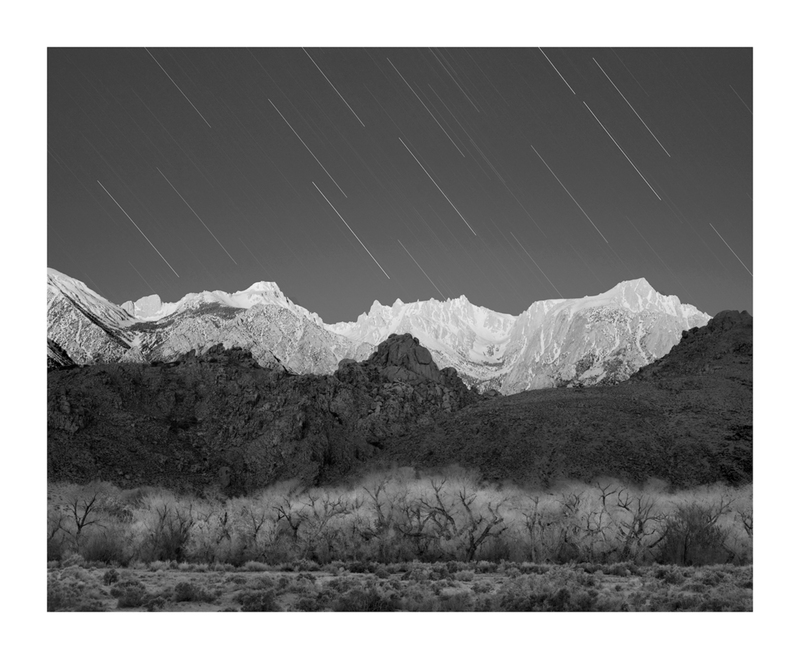 Available as an archival carbon pigment print up to 36" wide, edition of 20. Gelatin silver prints available in 2018. 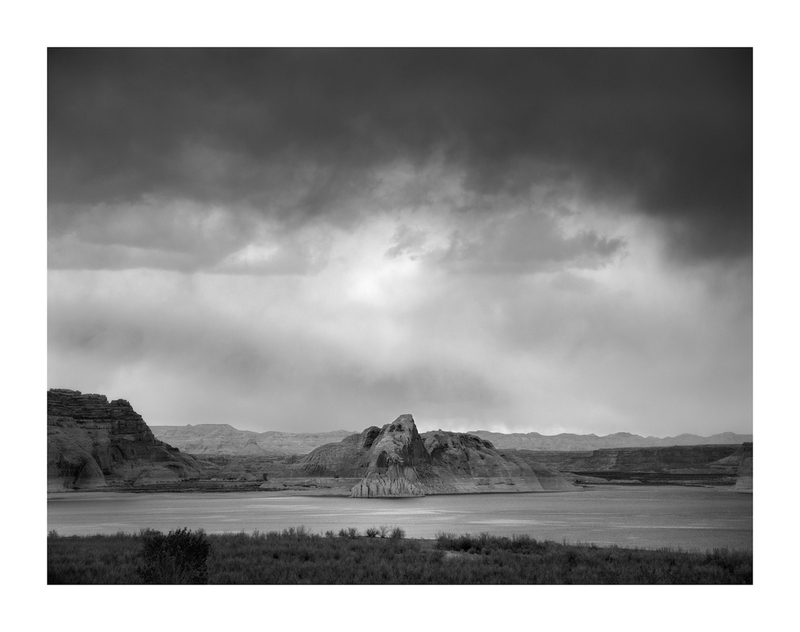 Available as an archival carbon pigment print up to 40" wide, edition of 20. 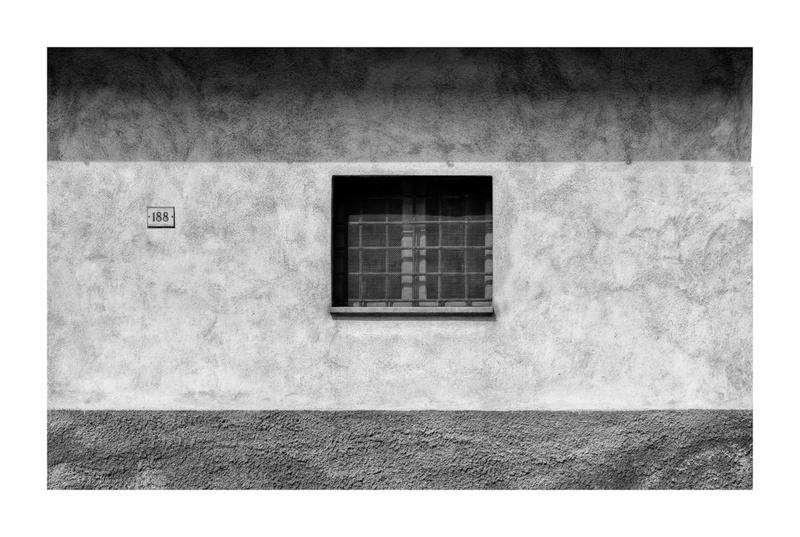 Gelatin silver prints available in 2019. 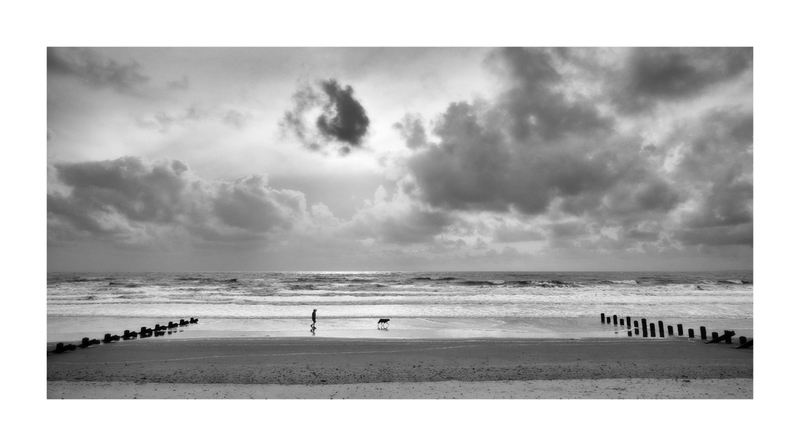 Available as an archival pigment carbon print up to 50" wide, edition of 20. 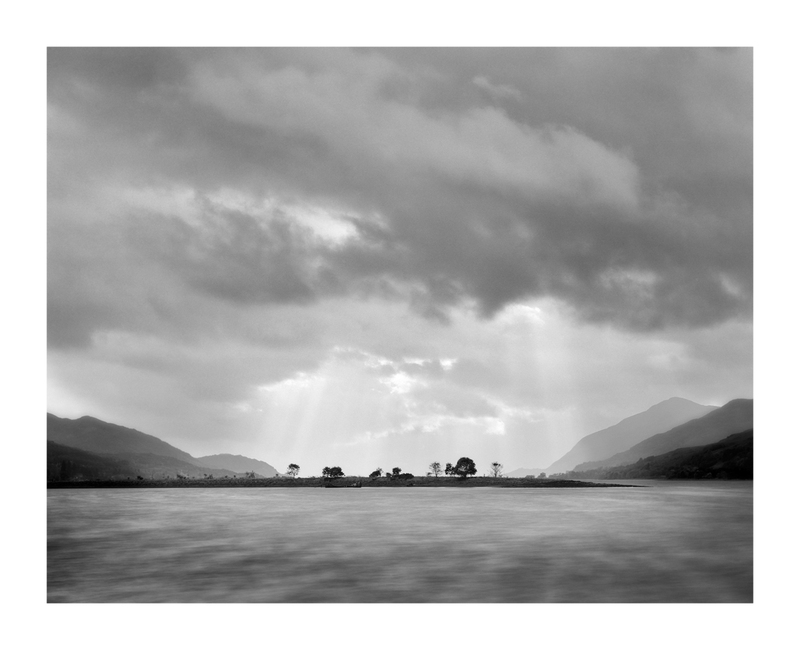 Gelatin silver prints available in 2019. 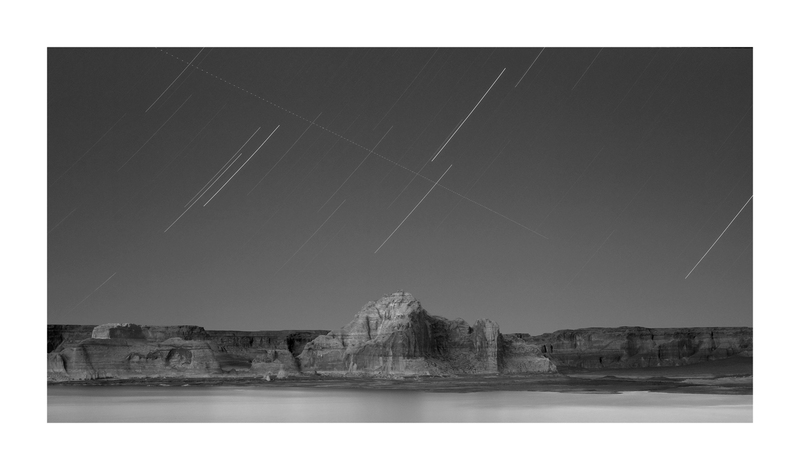 A film capture at night of Castle Rock in Lake Powell, an aircraft trail made visible. 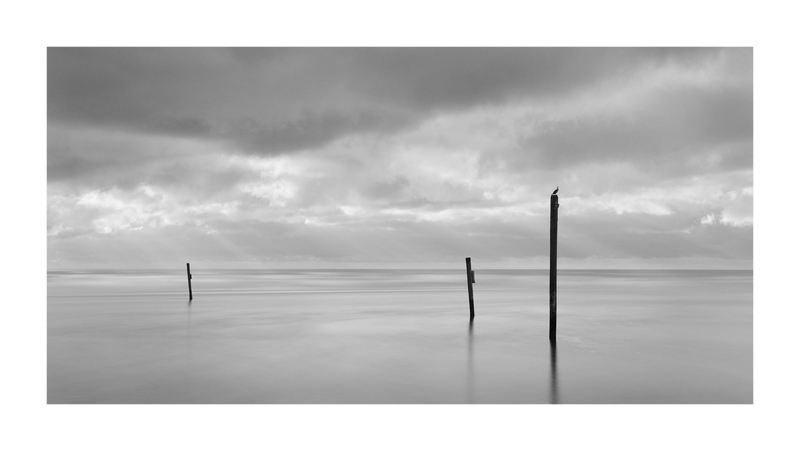 Available as an archival pigment carbon print up to 50" wide, edition of 20. 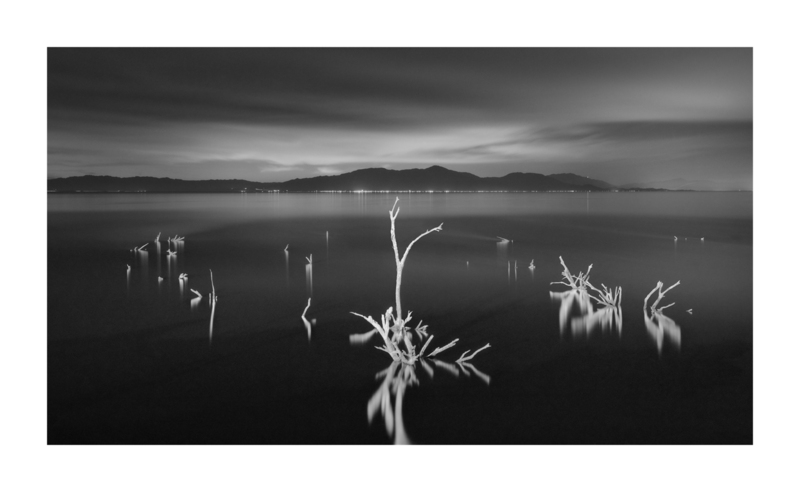 Gelatin silver prints available in 2019. 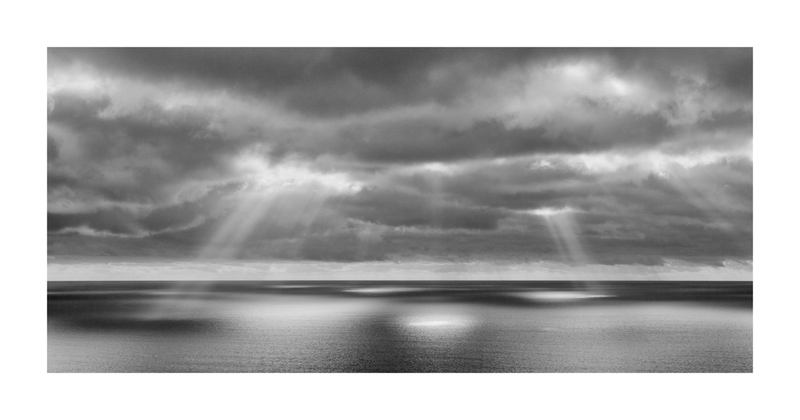 Available as an archival carbon pigment print up to 60" wide, edition of 20. 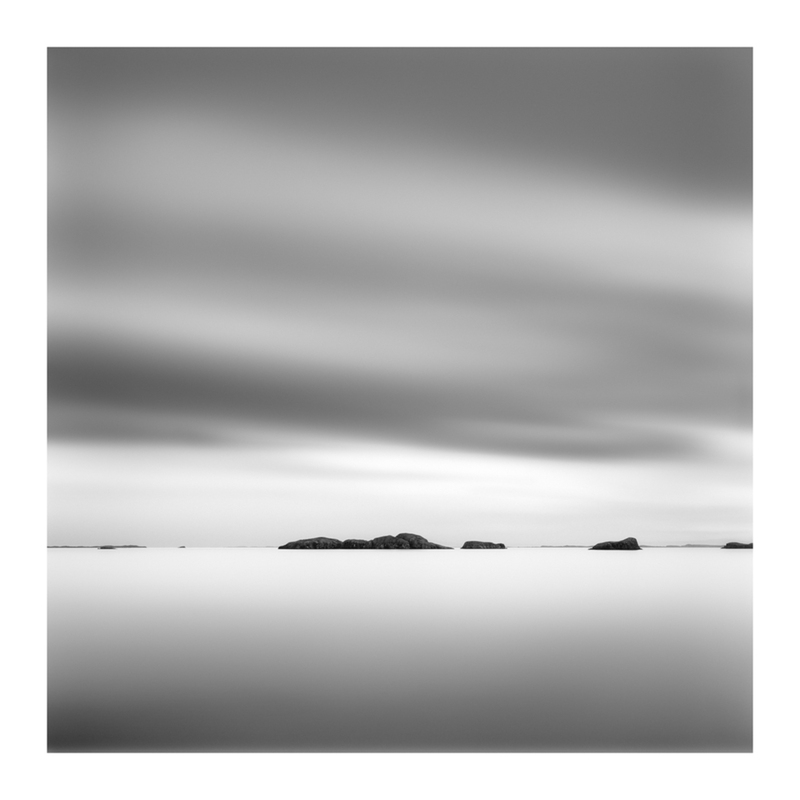 Gelatin silver prints available in 2019. 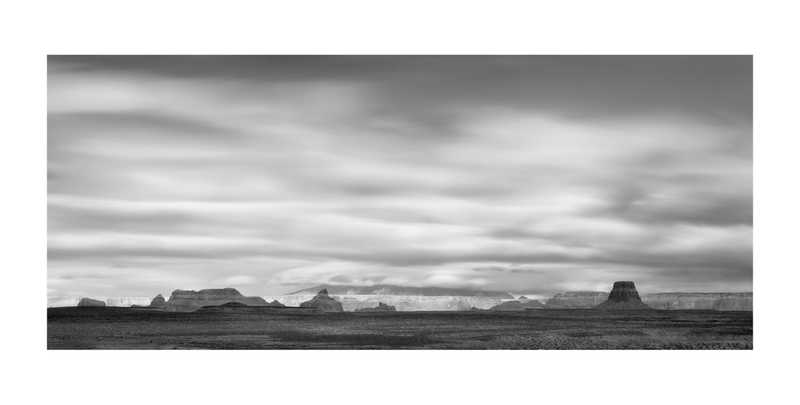 Available as an archival carbon pigment print up to 50" wide, edition of 20. 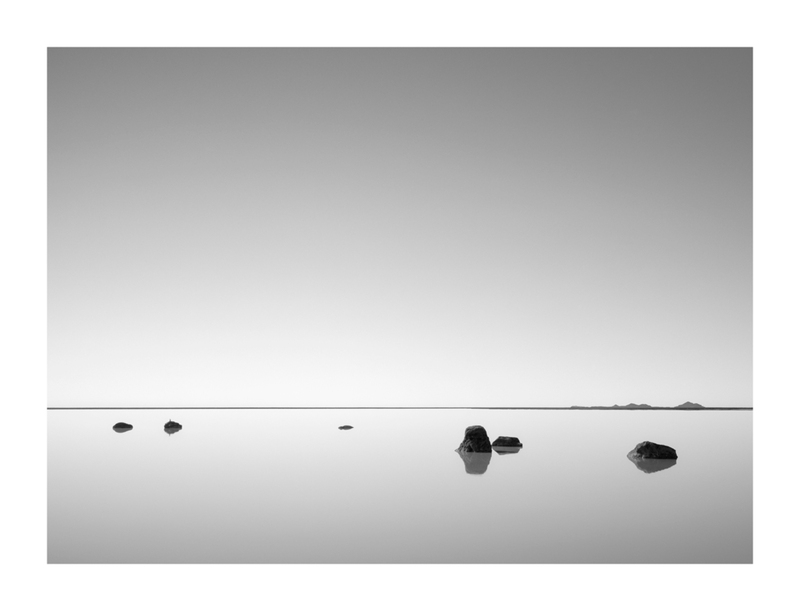 Gelatin silver prints available in 2019. 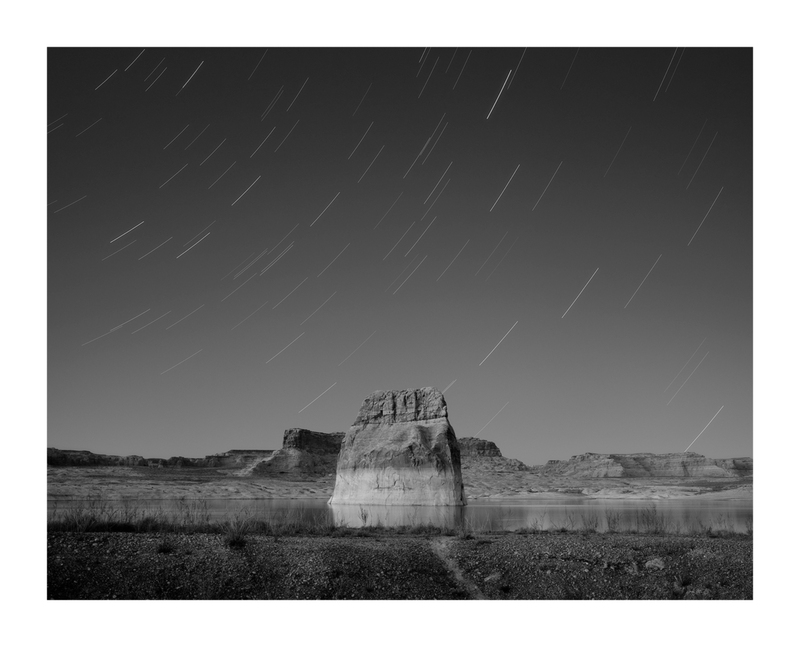 A scene in Lake Powell. 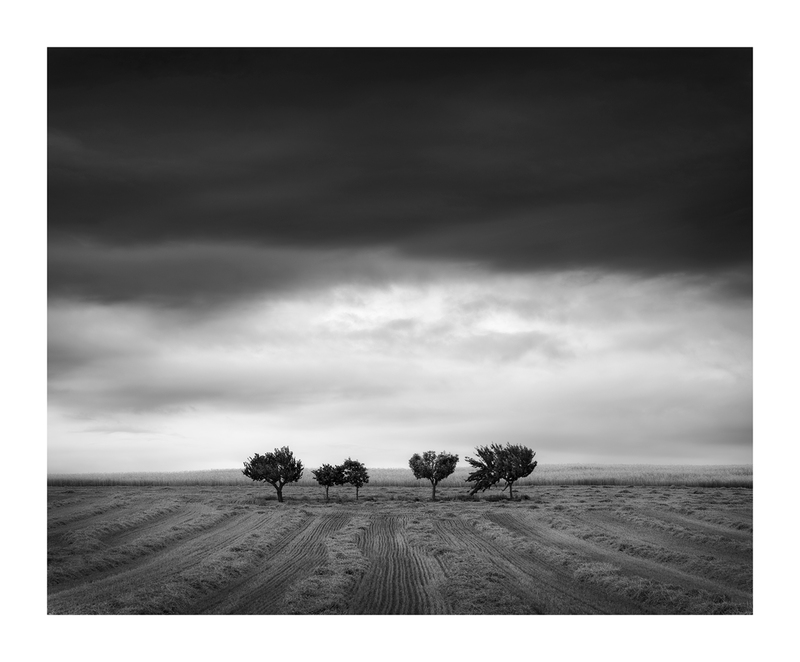 Available as an archival carbon pigment print up to 40” wide, edition of 20. 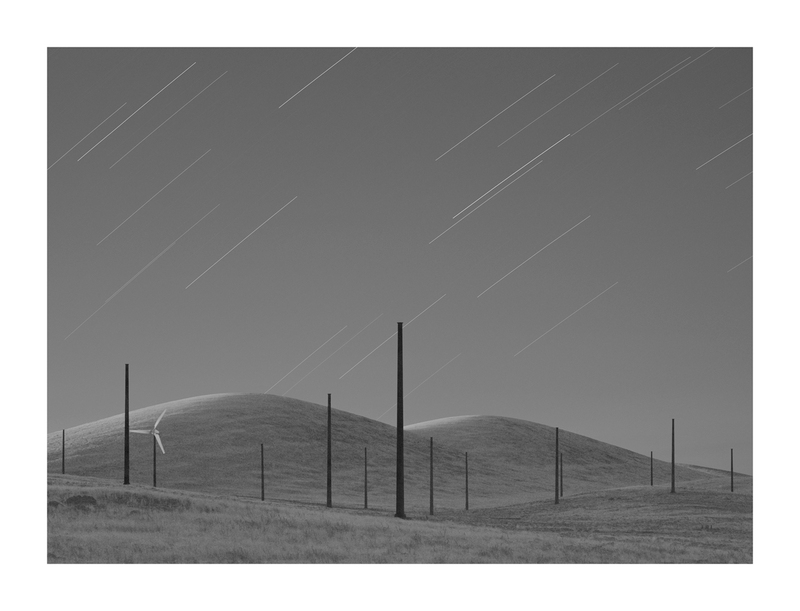 Gelatin silver prints available in 2019.